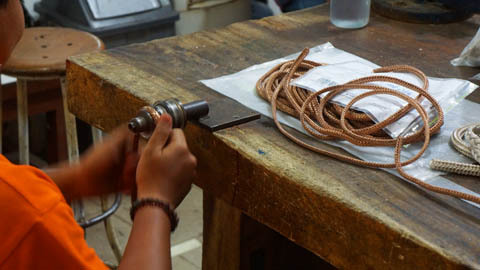 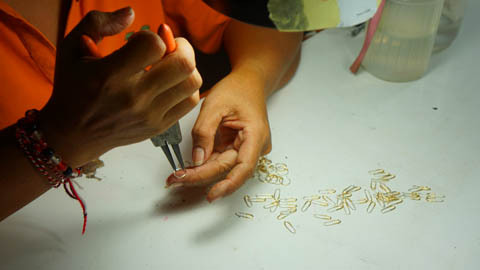 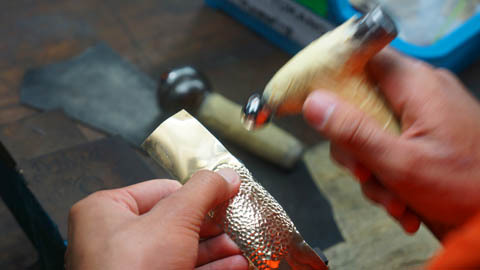 Thetraveljunkie.org – Visit John Hardy workshop, a sustainable luxury brand creating objects of beauty; one of a kind, one at a time, each piece by hand. 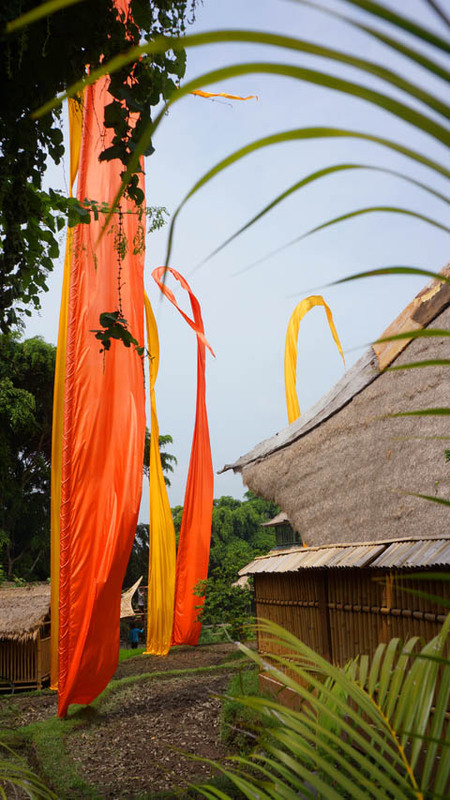 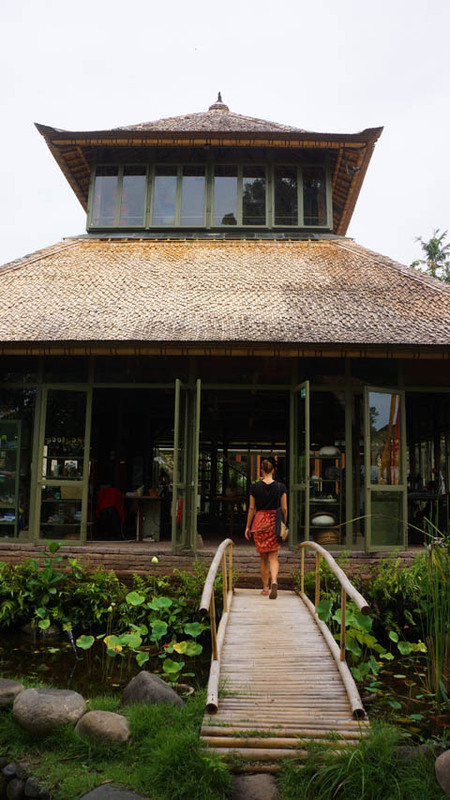 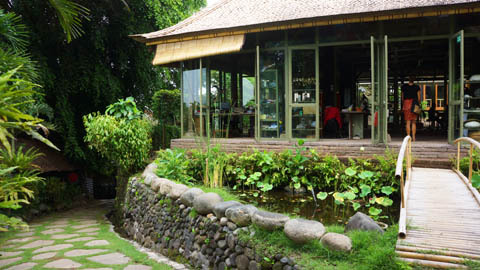 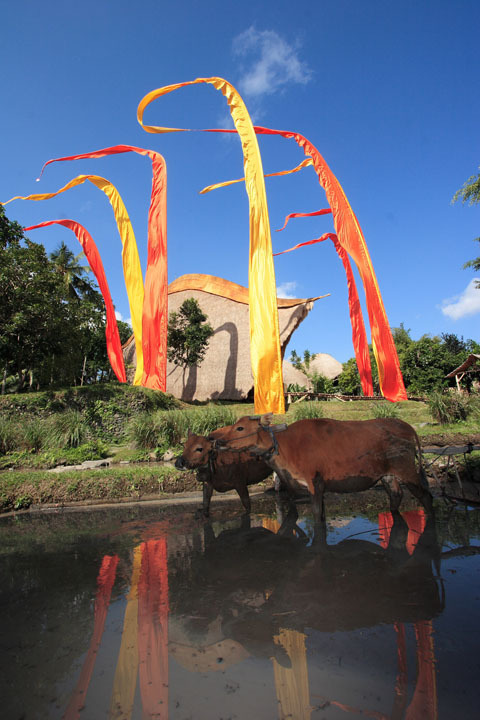 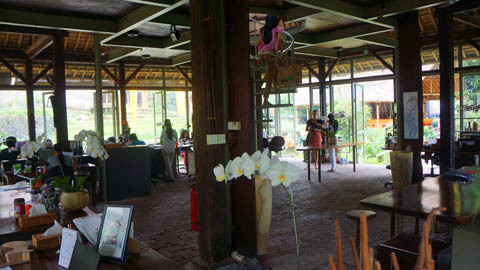 The brand’s home is in Ubud, the heart of Bali, where its jewelry is made in its open air compound that is equal parts studio, workshop and organic farm. 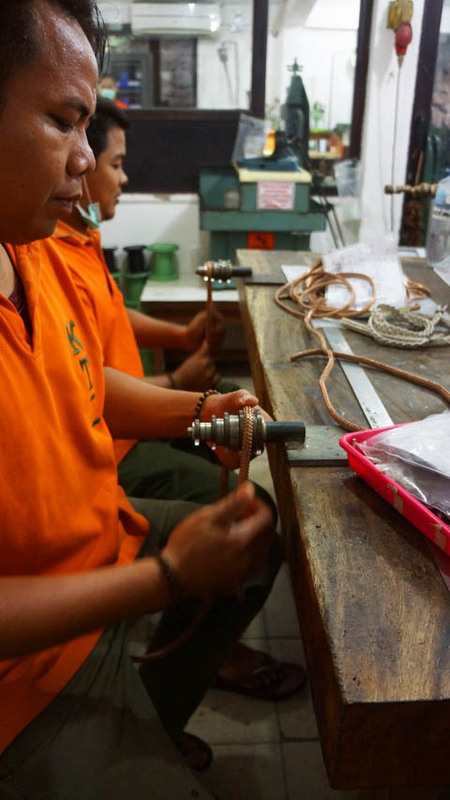 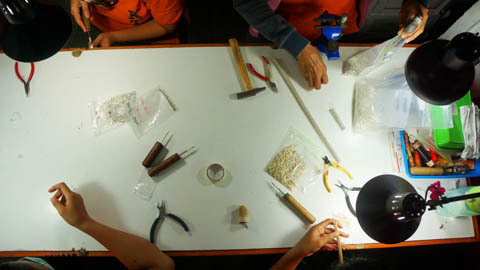 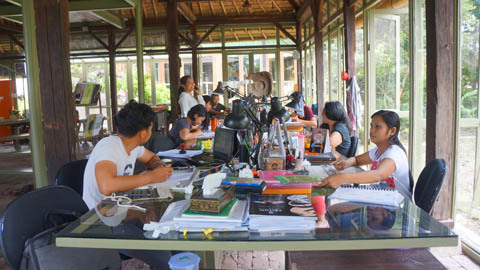 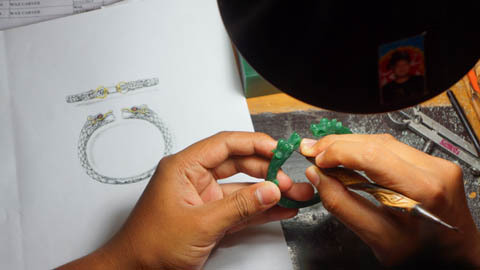 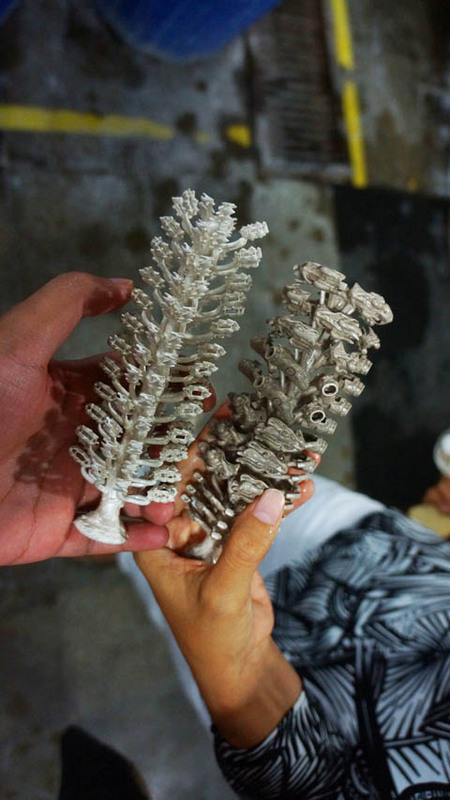 At the workshop, Head Designer and Creative Director Guy Bedarida guides a team of talented designers collaborating with local artisans, descendants of jewelers from the royal courts of Bali. 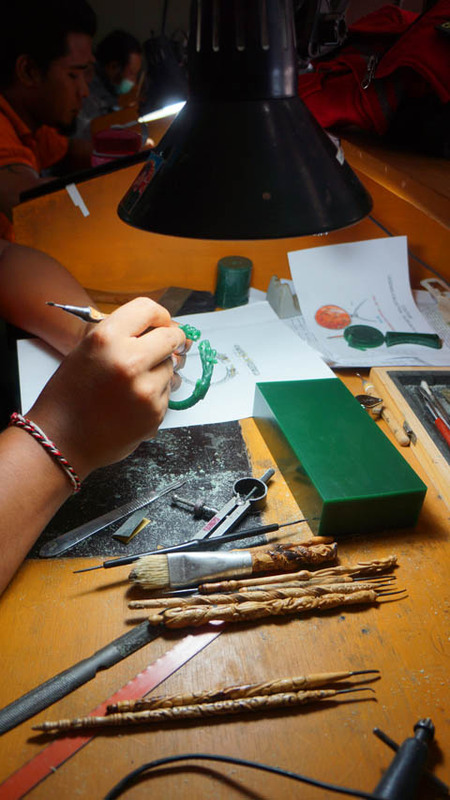 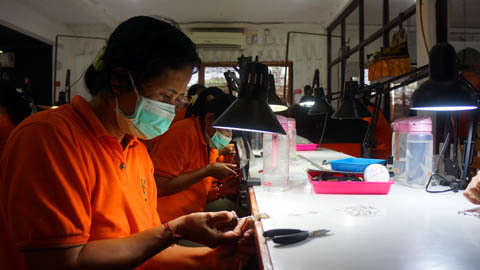 The Balinese have a rich history of dedication to the art of jewelry-making, brought to the island by the Majapahit Empire 700 years ago. 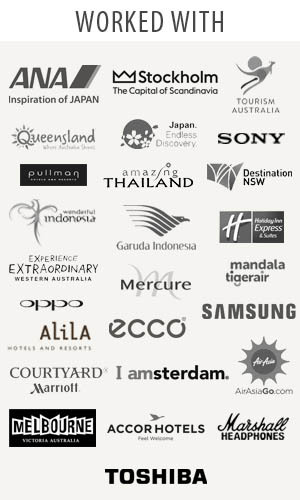 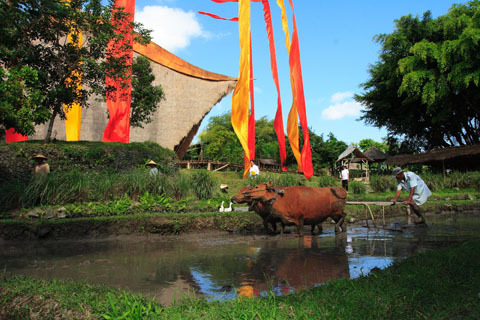 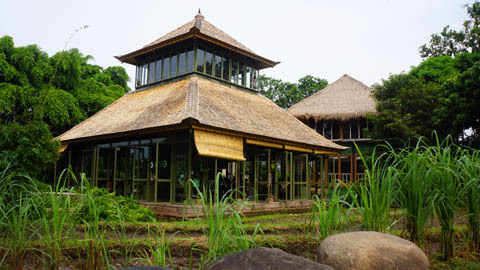 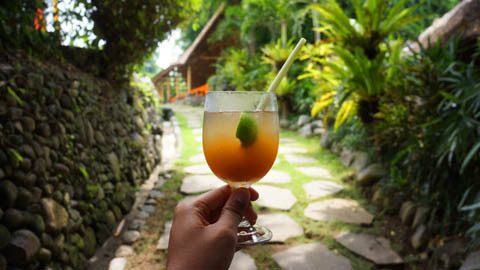 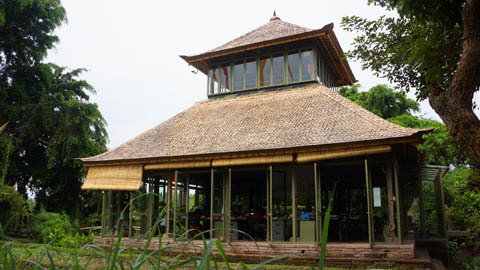 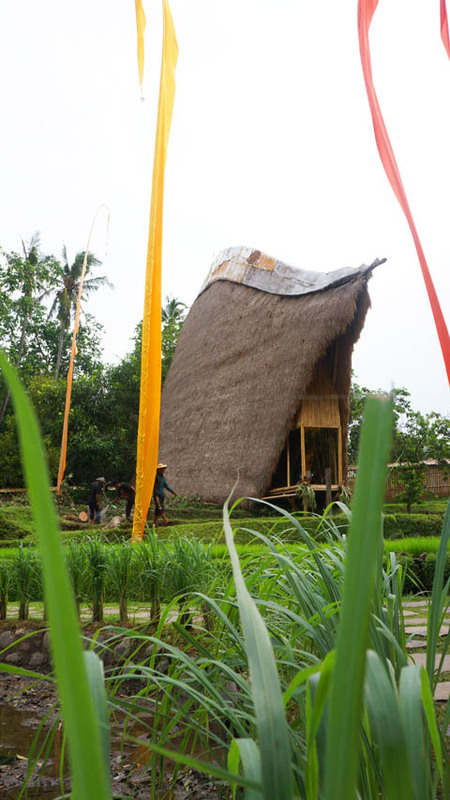 We are invited to explore how an international luxury brand is living in harmony with the environment and the local communities; the compound’s low impact buildings, its organic rice paddies, its vegetable gardens and its multiple bamboo species are a celebration of the John Hardy’s way of live. 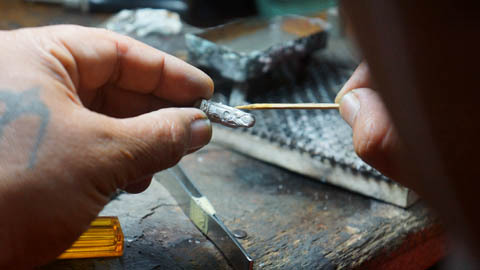 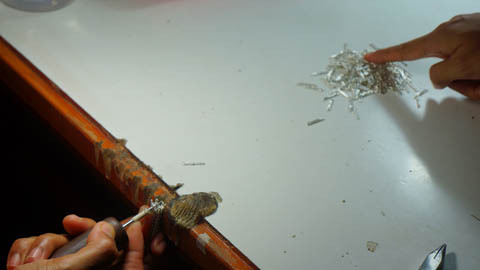 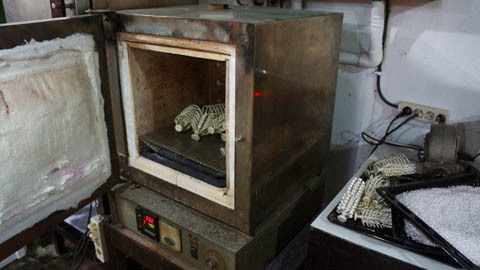 And we were watched the artisans at work, hammering metal into a richly textured surface, soldering flattened granulated discs, weaving chains, link by link, and learn the secret behind the iconic John Hardy back grill.